TiVo revolutionized the way we watch television, allowing us to record, pause and rewind live TV broadcasts and even skip commercial content. TiVo is second nature to us now; in fact, it’s even become a verb. To the networks and advertisers, it posed a slight challenge to not only prime-time TV — by allowing users to watch content on their schedule — but also commercials. If users could record a program and watch it whenever they chose, what would happen to prime-time TV and advertising? But in every way TiVo has changed our lives, and commercials, On-Demand TV is set to overshadow it completely. And one day, become the main source of TV entertainment. On-Demand refers to content that’s available in a digitally recorded format like videos on Netflix, Hulu Plus or other streaming services; pay cable services like Time Warner On-Demand or Comcast On-Demand; or premium cable like HBO GO and Showtime On-Demand. Right now, the On-Demand offerings from cable companies are a bonus offered with a pay-TV subscription. Others feature On-Demand movies that cost as much as $6 per rental. What I’m suggesting is that, in the near future, our television content will be built around On-Demand offerings. There will still be live TV, however it will be delivered through the Internet. 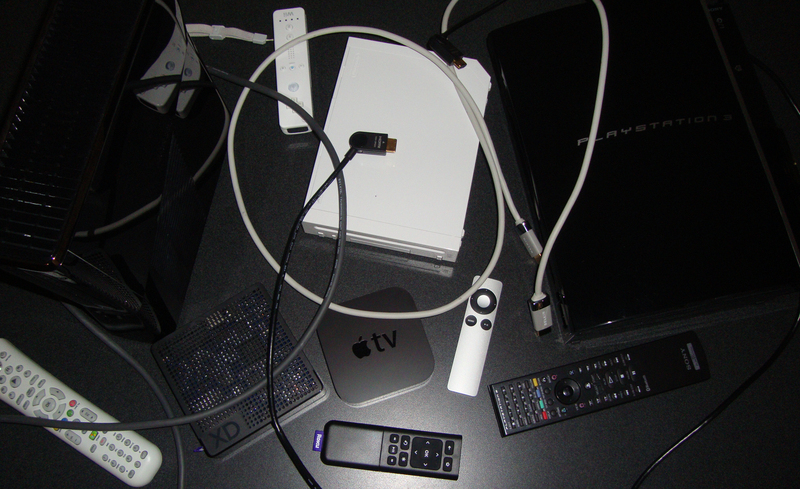 A delivery method referred to as IPTV or Internet Protocol TV. Comcast is already testing IPTV at MIT. On-Demand puts the entire TV experience — Movies, News, Sports, TV shows — on the user’s schedule, not the networks. For the majority of you still enjoying pay-TV, on the network’s schedule, think about how TiVo has changed our lives. 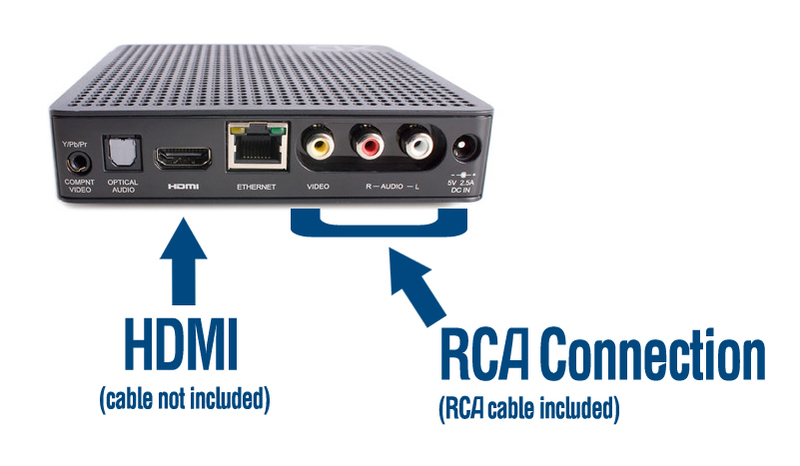 Can you imagine TV without TiVO? Ten years from now On-Demand will have the same effect, only greater. 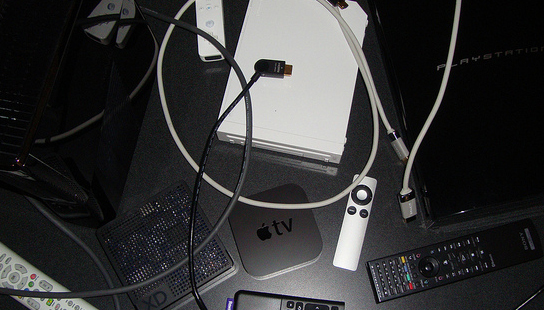 To me — now more than one year into my cable-cutting lifestyle — On-Demand TV is second-nature. When I want to watch a particular show, I watch the show, whether it’s 7pm, 7:20pm or 2am. The Colbert Report; Saturday Night Live; Ramsay’s Kitchen Nightmares; Lie to Me; 30 Rock; Comedy Central; Weeds; MasterChef; Mad Men; The Office; SportsCenter; even NBC News, CBS, ABC, or older shows like Arrested Development, a new obsession of mine even though the show concluded in 2006. On-Demand increases the shelf-life of television, therefore increasing the benefit to advertisers. With On-Demand, users don’t have to wait for it to be on. It’s always on. And waiting. I’m so accustomed to On-Demand that when I travel, I bring my Roku with me. The last two weeks I’ve been out of town. I’m staying at a Residence Inn by Marriott, equipped with everything I’d need for my three-week stay: refrigerator, oven, stove, microwave, flat-screen HDTV including HBO, ESPN and more. Everything, that is, but my On-Demand TV content. I hooked up my Roku and rarely flipped on pay-TV, even with premium cable like HBO included. 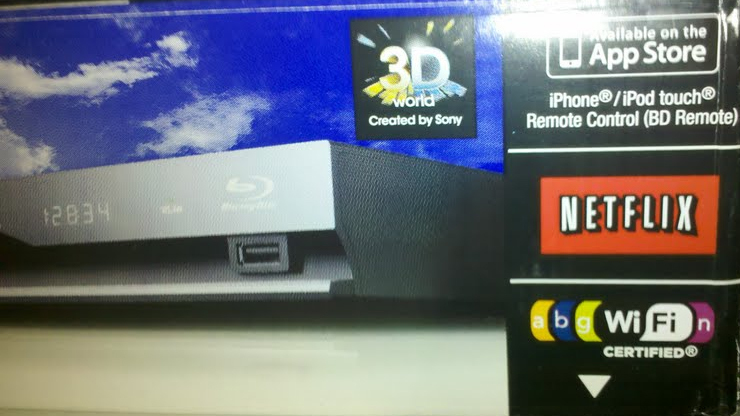 Below is a photo of my Roku XD, which I bought at Best Buy for $79.99. Roku is completely subscription free and offers Internet apps including Netflix; Hulu Plus; Amazon Instant Video; Pandora; CNet; Blip.tv; Break.com; Crackle; Facebook Photos; Flickr; NASA; Revision3; NBA Game Time; MLB.tv; NHL Game Center; and Roku Newscaster, a Channel featuring news from all the major news outlets and more: Fox News, ABC, CBS, NBC, CNN, PBS, Aljazeera, NASA, CNet, Current TV, ESPN, C-Span, NPR, PRI and BBC. 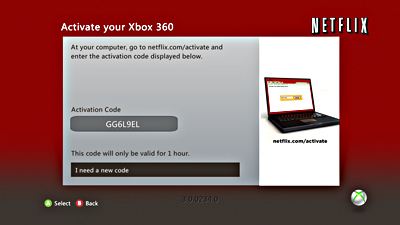 For Netflix, Hulu Plus and Amazon Instant Video a subscription to each is required. 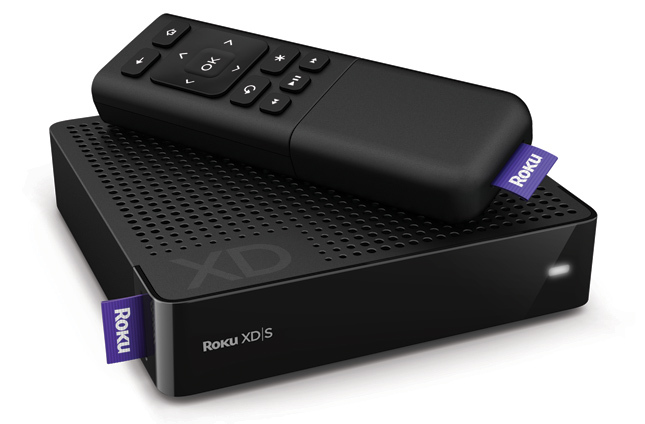 For more on Roku, read my in-depth review here. Prime Time? What Prime Time? There’s no more Prime Time TV with On-Demand. Prime Time is up to the viewer. What that also means for both viewers and networks — in addition to advertisers — is that a viewer can join the show at any time and catch up immediately via previous seasons On-Demand. Viewership, and TV ratings, become more like a magazine, with a longer shelf-life. Not only for the television content but advertising as well. As I mentioned, I’m watching Arrested Development, which first aired in 2003 and ended in 2006. I was able to start with Season 1, episode 1. With Hulu Plus — a great model for On-Demand TV — advertising is incorporated into each program — usually two ads per commercial break totaling about 60 seconds. They’re unable to be skipped; but actually, I wouldn’t anyway. The break is actually nice. On-Demand has changed the way I view TV and commercials. And will soon change TV all together. The biggest fear of cable and TV networks today is the broadcast to on-demand delay. Cable companies and networks are attempting to increase the time it takes from broadcast until it becomes available on-demand for Netflix, Hulu or any other IPTV service. 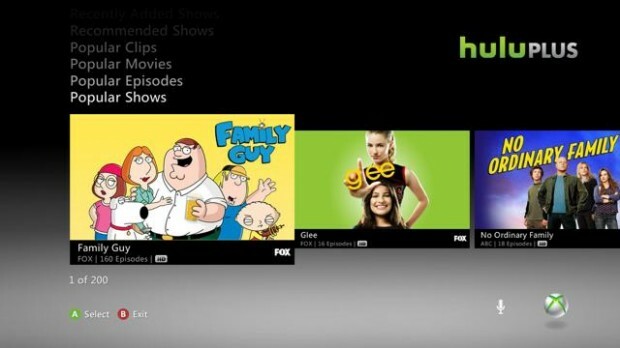 Fox announced last week that it was limiting the next-day streaming of content on Fox.com and Hulu.com in an attempt to curb the adoption of On-Demand streaming. The networks can fight all they want. Their efforts are only delaying the inevitable.